Nearly 30% of Corporate Job Banks business lines lie in light industrial disciplines. We have large contracts and staff pools across the State with both public and private sector clientele. With the light industrial sector experiencing major growth over the past few years, securing a job in this field is becoming inherently more competitive. If you find yourself sending out dozens of resumes and and receiving no responses, we can help! By partnering with Corporate Job Bank, you will gain access to our vast client base. Moreover, we will help pair you with career opportunities you will succeed in based off of your skills and strengths! 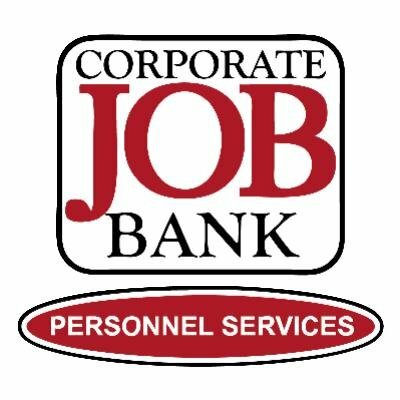 With over 30 years of experience and 50,000 happily placed employees, you can trust that Corporate Job Bank will help take your career to the next level. We go beyond the job description to identify key markers for success and make sure they are a match for you. Company culture, management styles, performance expectations are all important factors that we analyze before presenting you with any job opportunity. We do so to ensure that every offer we place in front of you is a position best suited for you and your work ethic. If you are looking for a Light Industrial Staffing Agency in Phoenix, please call us at (480) 966-0709 or fill out the contact form!